In many cases visits are not even required. 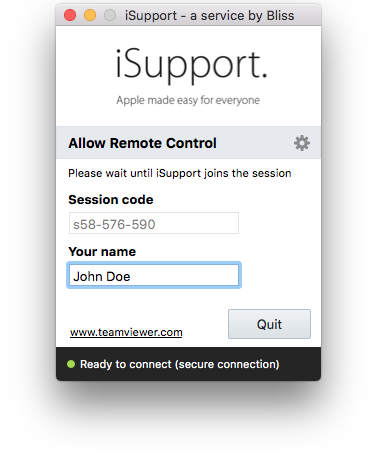 Remote support is easy and secure and allows help for Mac users all over the country. Call us and we'll walk you through it in minutes. 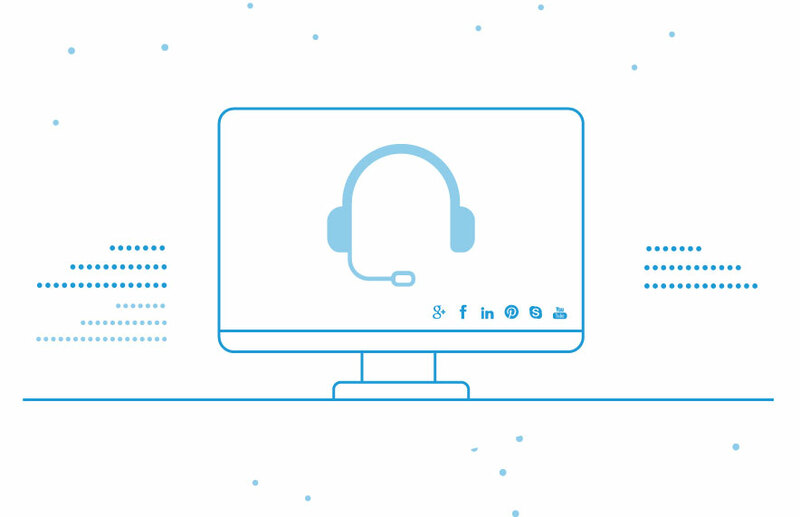 Once connected, we can help you with your Mac as if we were sitting with you in the comfort of your own home or office. Remote support is a minimum of 15 minutes. See Rates page for details. For remote support we are currently favouring Teamviewer. It's quick and easy to use. Click here to download the latest free version of Teamviewer for the “instant customer”.